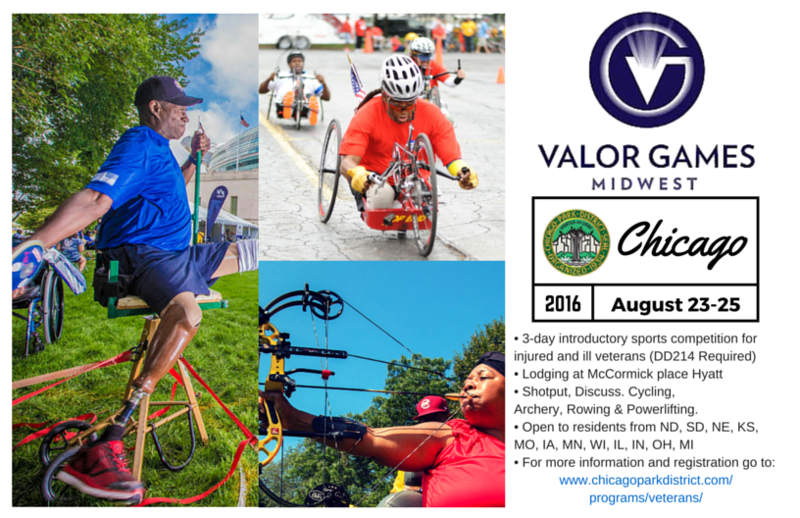 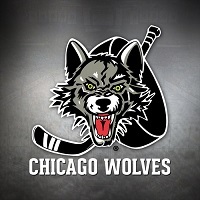 Hosted by the Chicago Park District, the 2016 event will take place August 23-24 and is open to any individual with a disability rating from the U.S. Department of Veterans Affairs including amputation, spinal cord injuries, visual impairment, traumatic brain injury, permanent orthopedic injuries, and those with post-traumatic stress disorder. 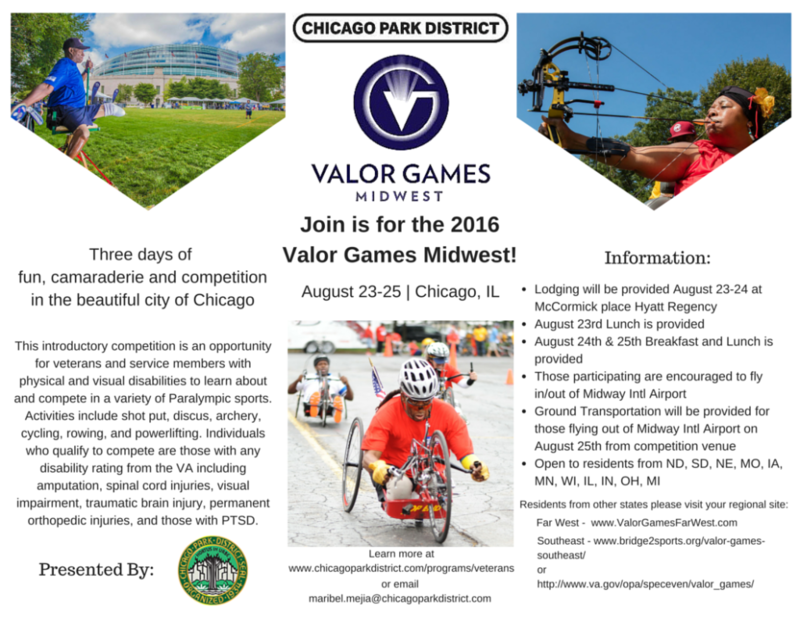 The Valor Games Midwest will only be open to residents from Illinois, Indiana, Iowa, Kansas, Michigan, Minnesota, Missouri, Nebraska, North Dakota, Ohio, South Dakota and Wisconsin. 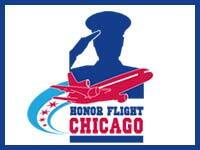 Registration will be available soon. 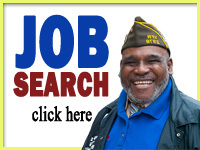 For more information, visit the Chicago Park District veterans program information page or email Maribel Mejia at maribel.mejia@chicagoparkdistrict.com.